It is our mission to be a positive creative growth force within the New River Valley by providing superior entertainment through both published and original works, offering performance education, as well as recognition and aid to local groups participating in compassion and community development. 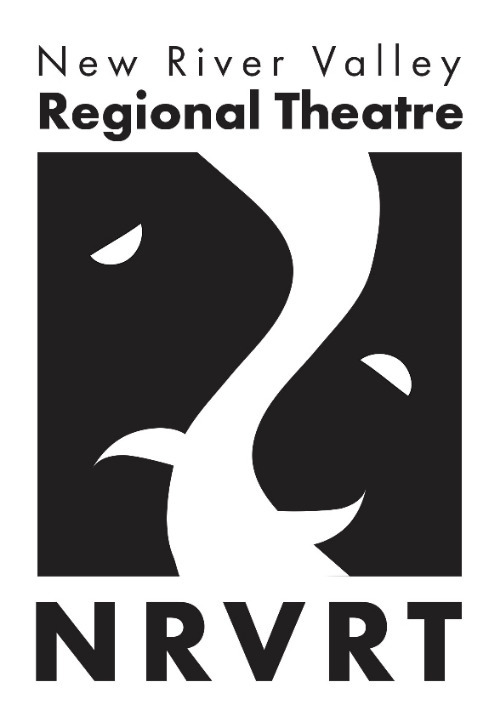 The New River Valley Regional Theatre utilizes both national and regional professional talents, while offering opportunities to students seeking to enter the world of performing arts. incredible venue to share live theatre in the form of plays, a monthly live radio show, and much more, we look forward to providing the New River Valley with many amazing experiences in years to come!